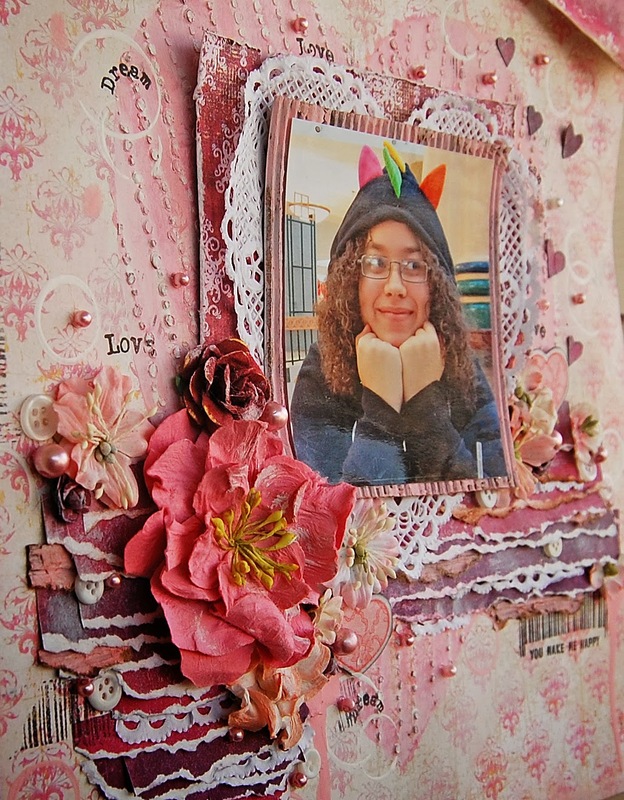 Treasuring Memories: Scrap Around the World -February challenge and DT Call !! 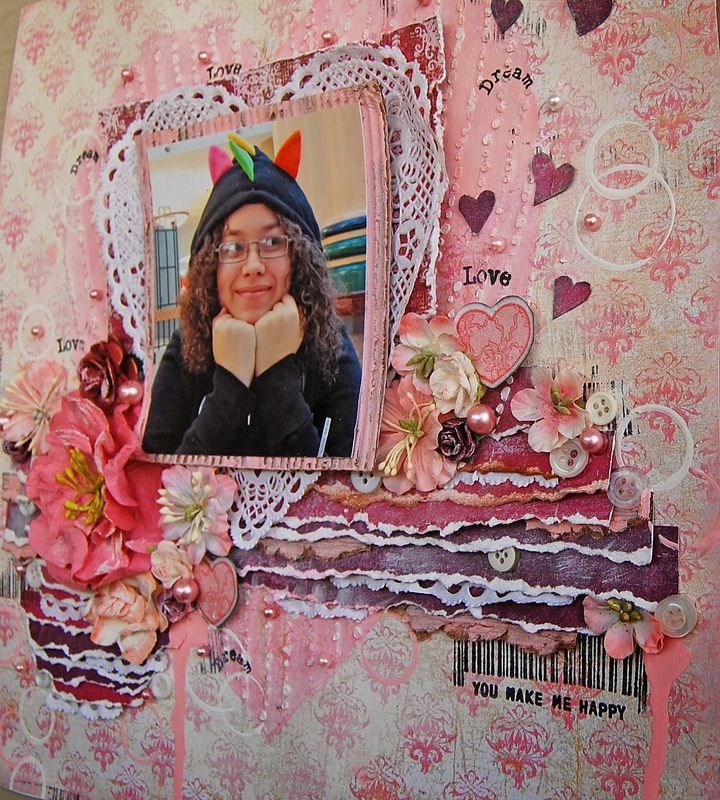 Scrap Around the World -February challenge and DT Call !! Hello!!! 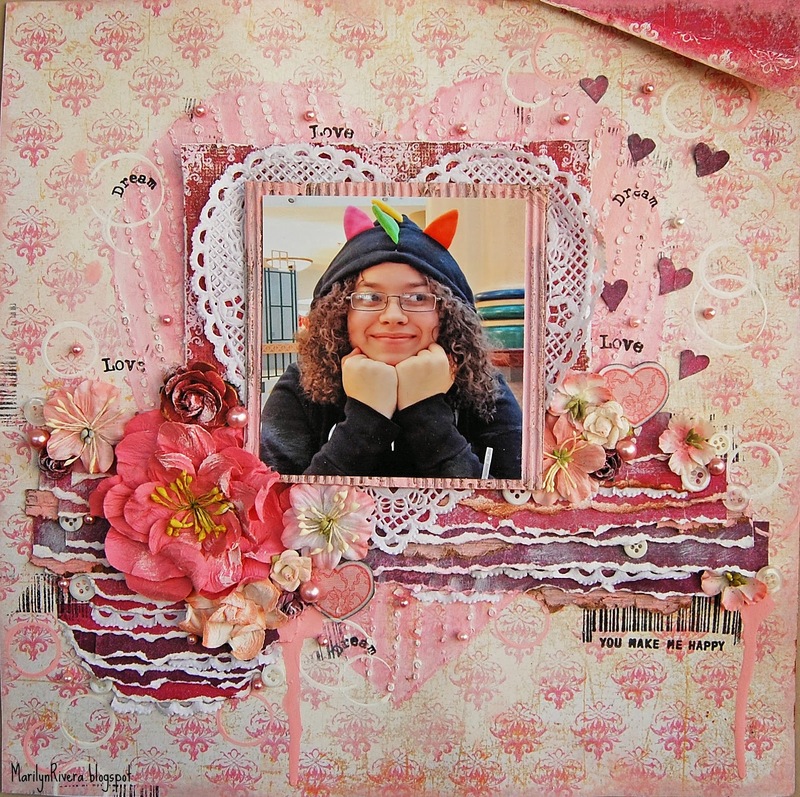 Today is the DT mid month reveal at Scrap Around The World and here's my take of the lovely and bright mood board. 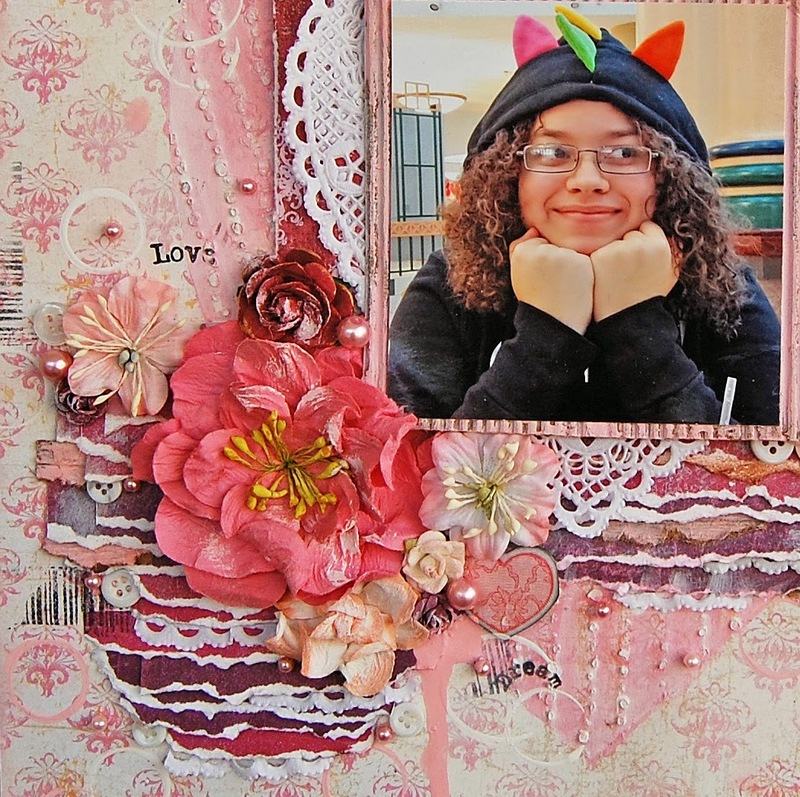 This challenge is hosted by DT member Christin Gronslett from Sweden. I worked this page with the beautiful papers UHK- Fruit Forest Collection. I was inspired in the frosting layers of the cake. FWAB have sponsored a MASSIVE $175 PRIZE!!!! rest of the year at least!! 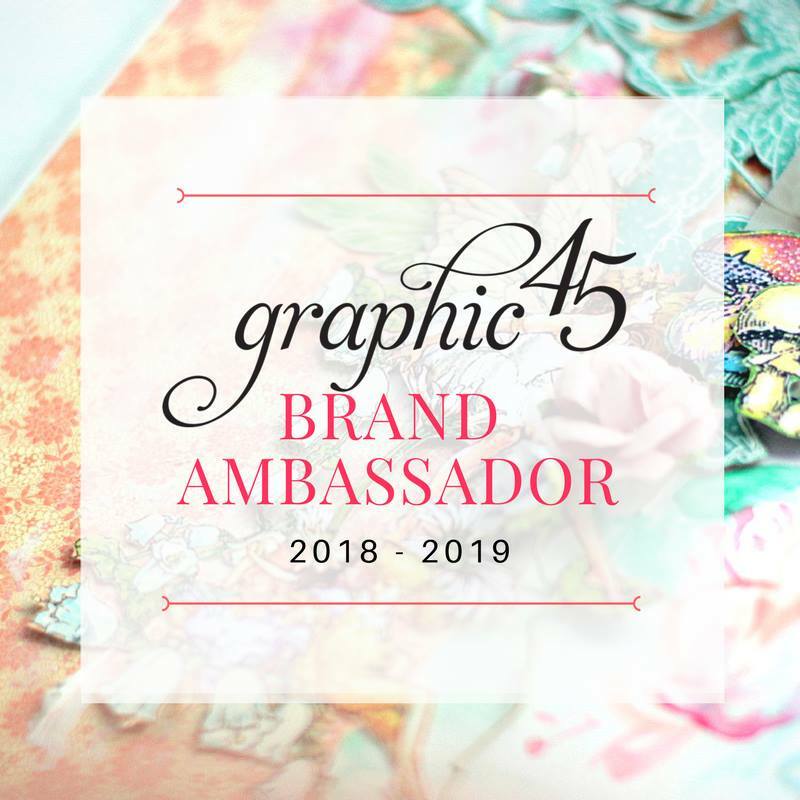 Flourish with a Bling is an Australian retail and wholesale company, owned by Lucy Patrick, Kate Settineri & Maggie Lloyd, who are 3 passionate & avid crafting mums with a love for design, colour & everything Bling! 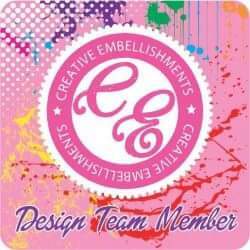 “Our aim is to bring more colour & variety into the world of flourishes & embellishments. 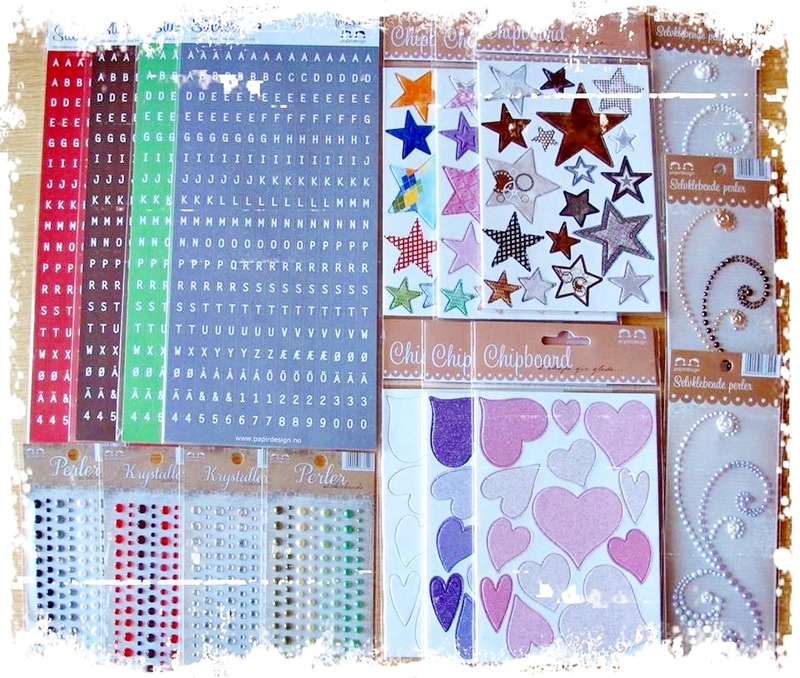 With our unique designs & new materials we feel we are putting the ‘Bling into Scrapbooking’. 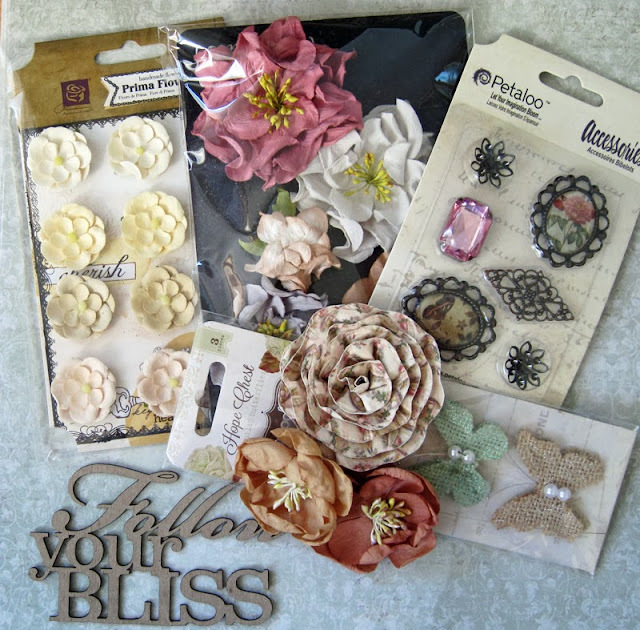 We have a beautiful range of flourishes, vines, pearls & rhinestones. Recently we have introduced our own range of gorgeous flowers too.” They also sell fabulous themed packs at amazing prices. 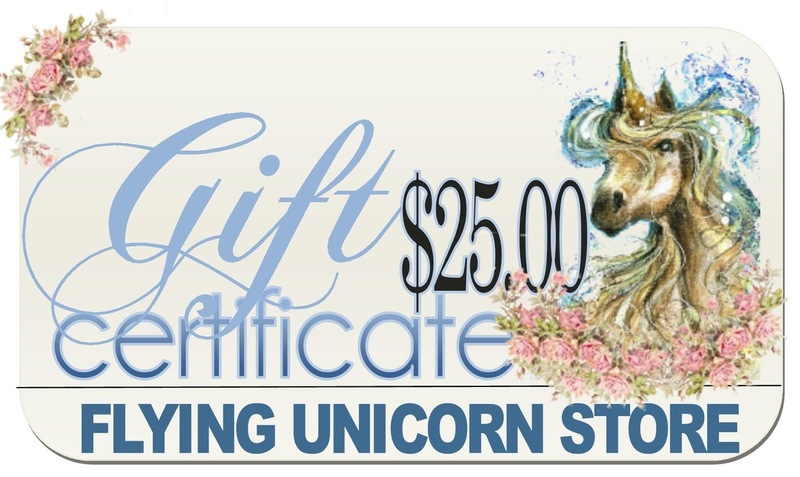 They have flat rate postage & free shipping for larger orders. They post internationally at actual post & packaging charges! You can contact them or find all their products on their easy-to-use website www.flourishwithabling.com.au. 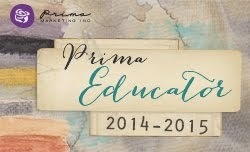 Papirdesign have sponsored this AWESOME prize-pack valued at OVER $75!! 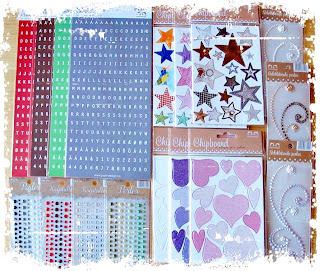 Papirdesign makes paper products, scrapbooking papers, stamps & accessories. there...art, culture & the local people, are their greatest source of inspiration. FOLLOW THE PAPIRDESIGN BLOG HERE. Design Team member Eila Sandberg! You need to be a follower of her blog HERE to be eligible!! 5th prize - A random selection of Purple Pumpkin products, to the value of $15. 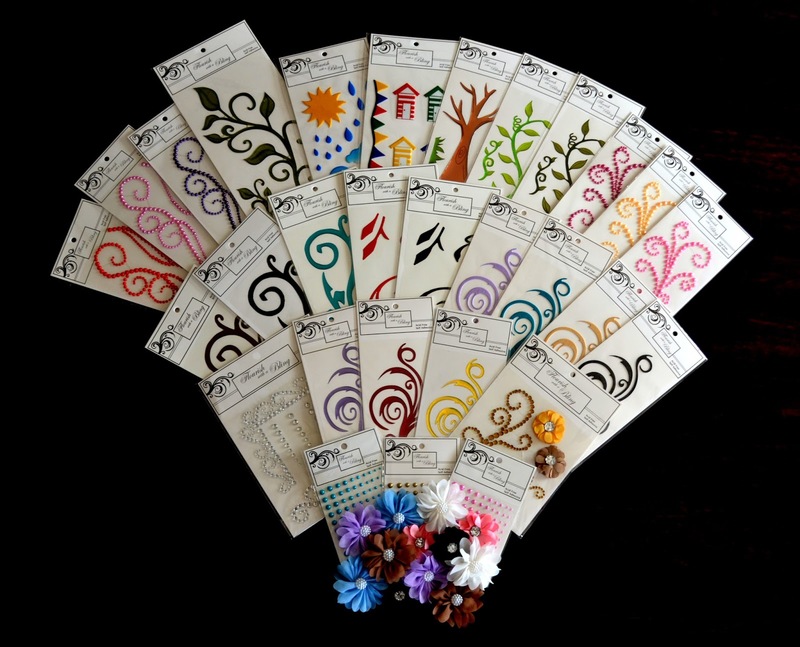 Their on line store has an incredible selection of products for all paper crafting artists. Their kit of the Month is filled with the latest and greatest and includes an off-the-page project to keep your creative muse flowing! Be sure to check out the Flying Unicorn forums, a hot and happening place which includes monthly challenges, tips, techniques and friendships that last! 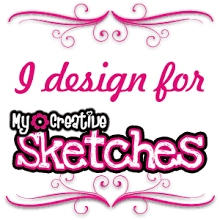 They also have a blog and a Facebook page where you can find loads of inspiration! The deadline for this challenge is Friday 28th February. 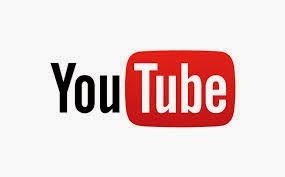 & layouts in the comments section! Just 12 DAYS LEFT to get your entries in!! Oh wow, what a gorgeous pink lay-out! I love everything about it! All I know is....those layers are WOW!!!!! This layout is beyond gorgeous! hey there I think I come visite you you did made a absolutely beautiful! design I love it!! Oh how pretty! I LOVE the heart in the background. Such a soft delicate lo! Stunning! Stunning layout - love the pretty heart and the texture. Hi, my friend! 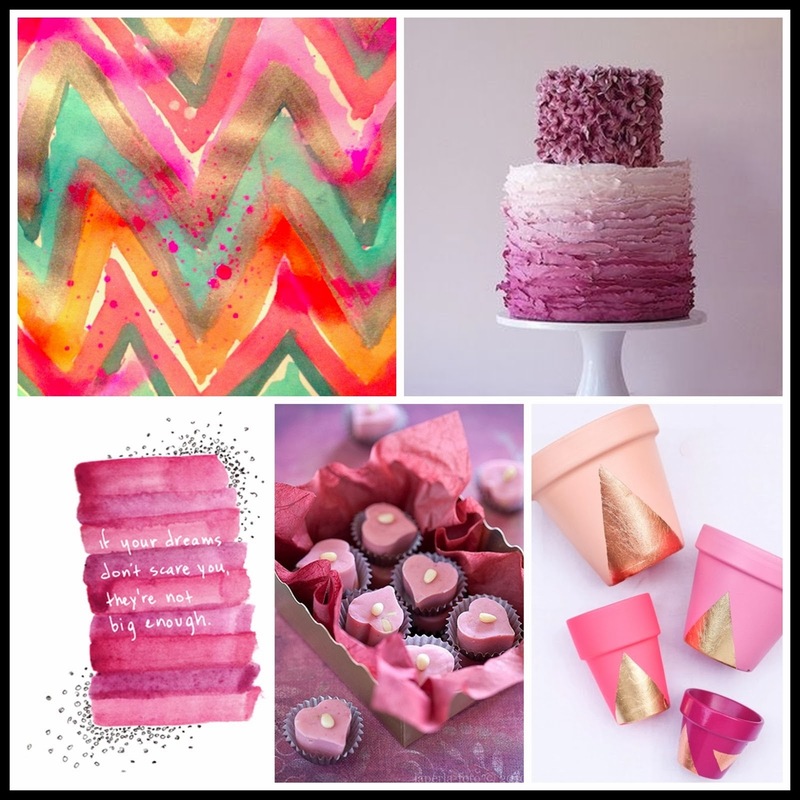 What a fun page and so perfect for the mood board! 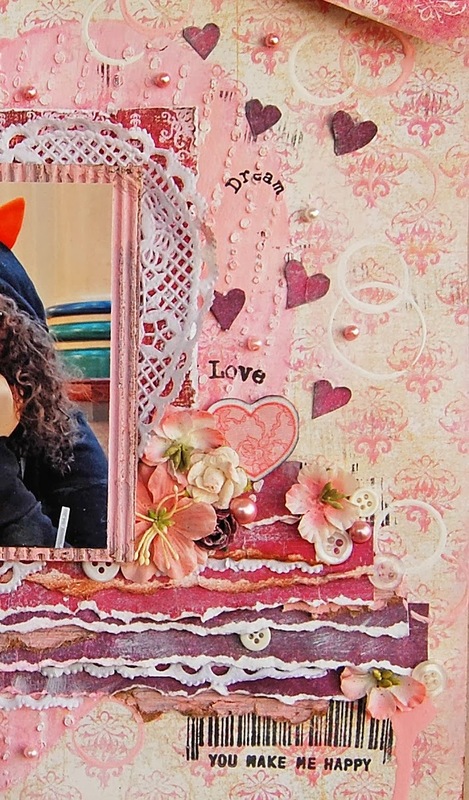 Love the pinks and red and that fun photo! Of course, I had to browse while here and look at all your gorgeous work! You always inspire~ hugs!